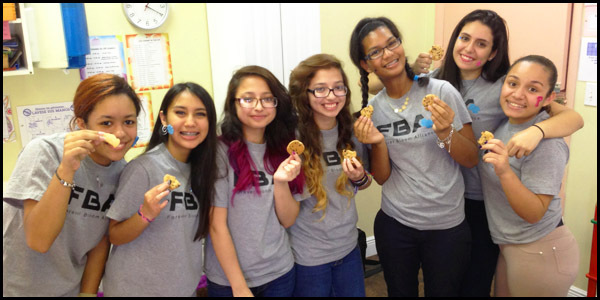 Do you own a business or are involved with a non-profit organization? Then let’s work together! Contact us about advertising or project collaboration and join our list of business partners and supporters. 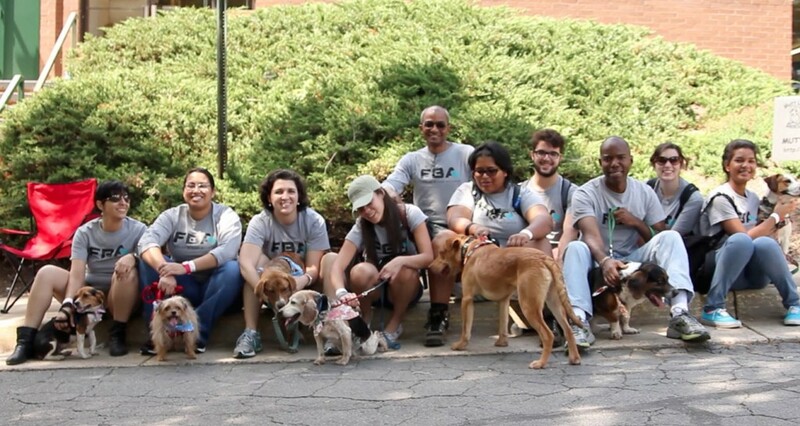 FBA Partners with Mutt Love at their weekly Pet Adoption Event in Fairfax, Va.
FBA volunteers partner with My Little World Child Care Center.